**Remember, everything that is required for class and is purchased in the shop is 10% off. **Class cancellations must be made at least 1 week in advance in order to receive in-store-credit. **A limited number of sewing machines are available for rent for $15 for the whole class. 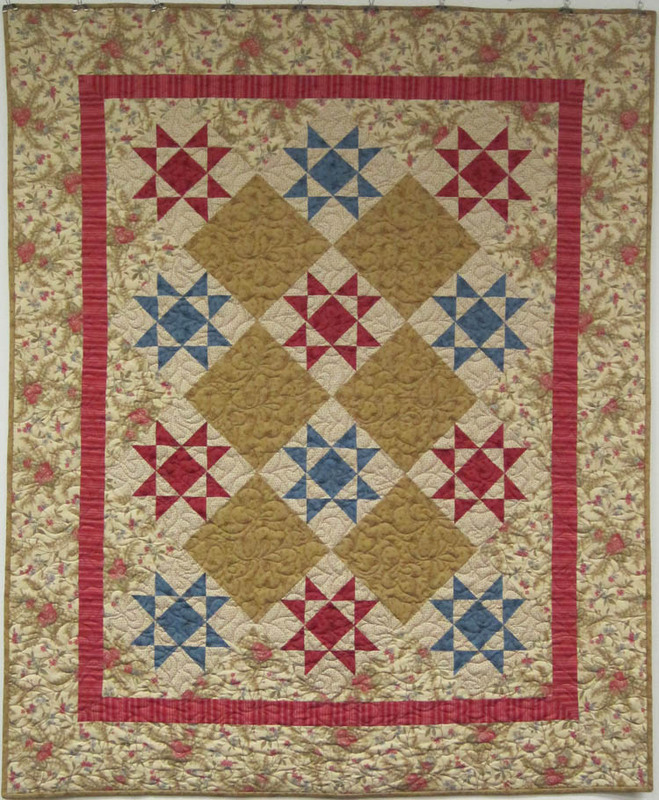 **Classrooms are available for use by quilt groups upon request and availability. Click on Class title at left or scroll down for complete class descriptions below. Quilt Making 1 - Rail Fence Quilt For the beginning quilter. You will learn the basics of rotary cutting and machine piecing, as well as the complete quilt making process., from piecing the top, basting the layers, basic machine quilting and binding. Quilt Making II - Ohio Star on Point (top only) In this class, you will beginto master the art of making triangles. Learn how to work with bias edges and how to maintain sharp triangle points. You will also learn to do inset triangles and mitered borders. 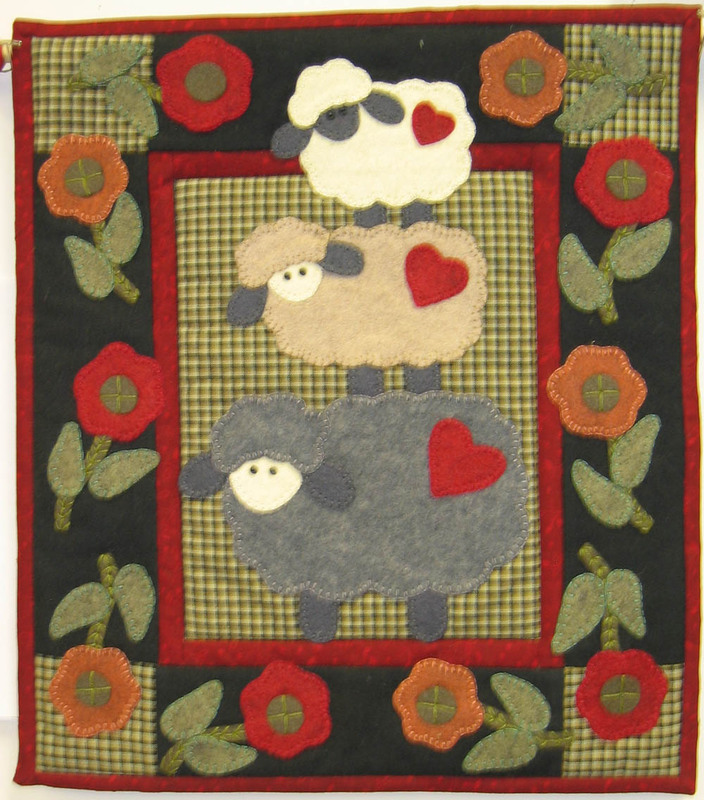 Binding Class Want to learn a terrific way to bind your quilts? 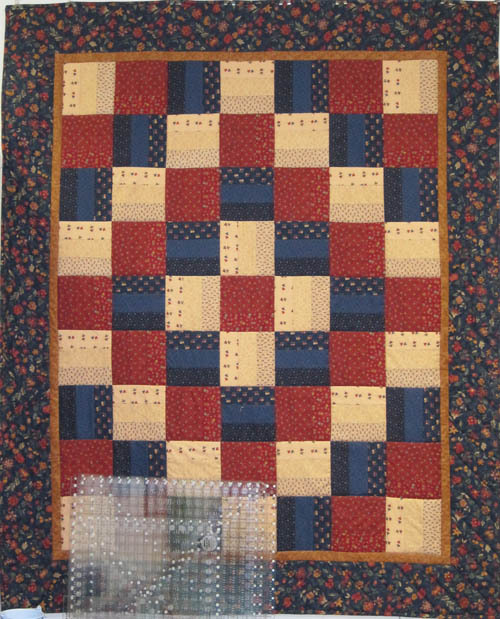 Sign up for class, bring a quilt ready to bind and the binding strips and JoAnn will teach you this great technique. Beginning Machine Quilting Judi will teach you all the basics you need to know to quilt your own quilts, including stitch-in-the-ditch, cross-hatching, and dropping the feed dogs to do different types of background quilting. You will learn how to use different stencils, marking tools, patterns and threads. This class fills quickly so sign up early. Get Started Redwork Come learn the 8 basic Redwork stitches and techniques for making these wonderful hand embroidered projects. These are great “take-along” projects to do anywhere you go. 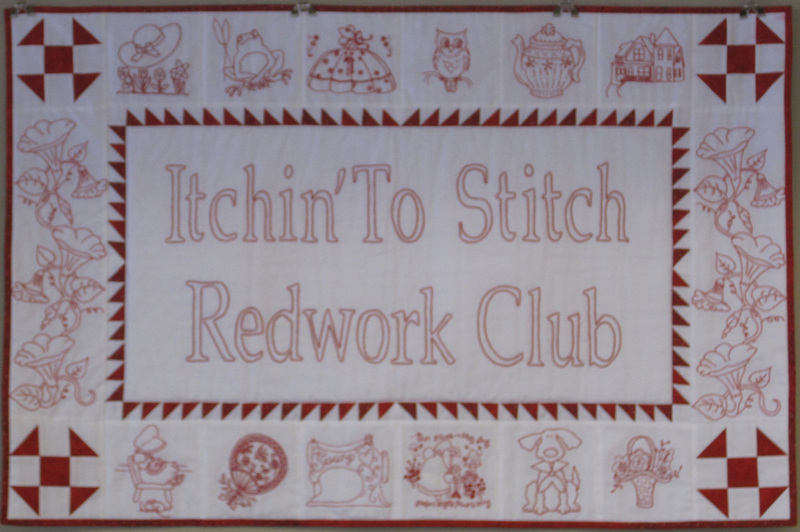 And, we’d also love to have you join or Itchin’ To Stitch Redwork Club. Sign up early for class as Morgan limits class size to six so that you get plenty of individual help. This is a great class! Basic Featherweight Maintenance Carol will teach you how clean, oil, grease and maintain your Singer Featherweight Sewing Machine to keep it in top running condition. Even if you have taken the class before, it’s a great opportunity to save some money and service your machine yourself. It’s lots of fun! When you sign up for class you will receive a supply list which will tell you what to bring to class. AND, anyone who is signed up for class will receive 10% off all regular priced merchandise in the shop on the day of class. Favorite Flannel Tote This is destined to become your favorite tote. It features lots of pockets, faux leather side panels and faux leather handles and a zipper closure. 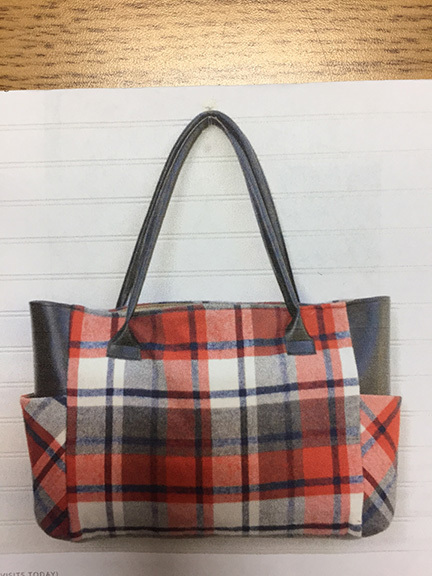 Sandy will help you construct this wonderful tote and you’ll probably want to make two, one for you and one for a gift. Some pre-class prep is required.